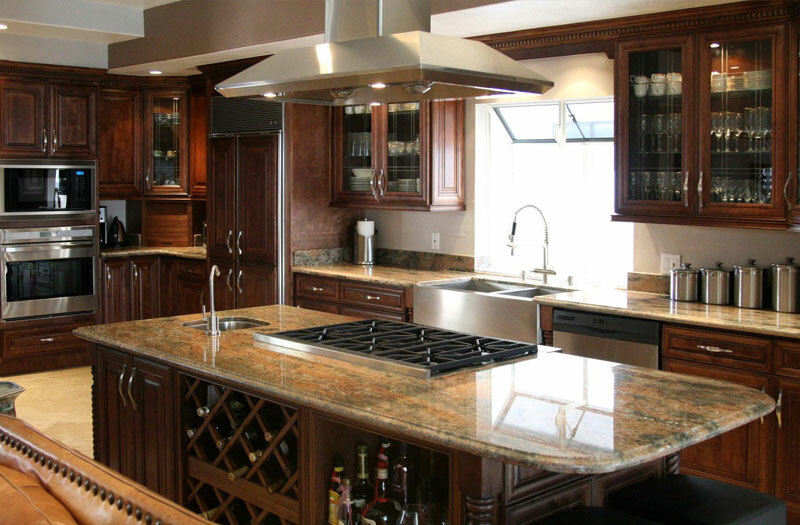 YOUR KITCHEN AND BATH CABINET SPECIALISTS! 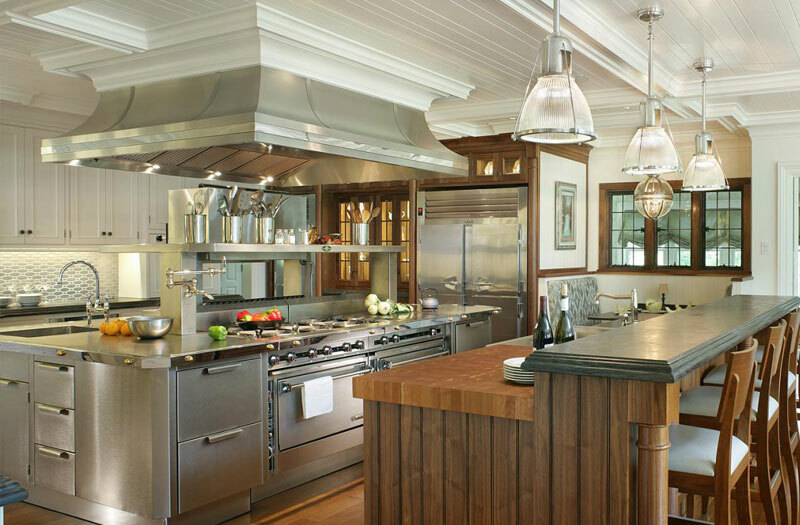 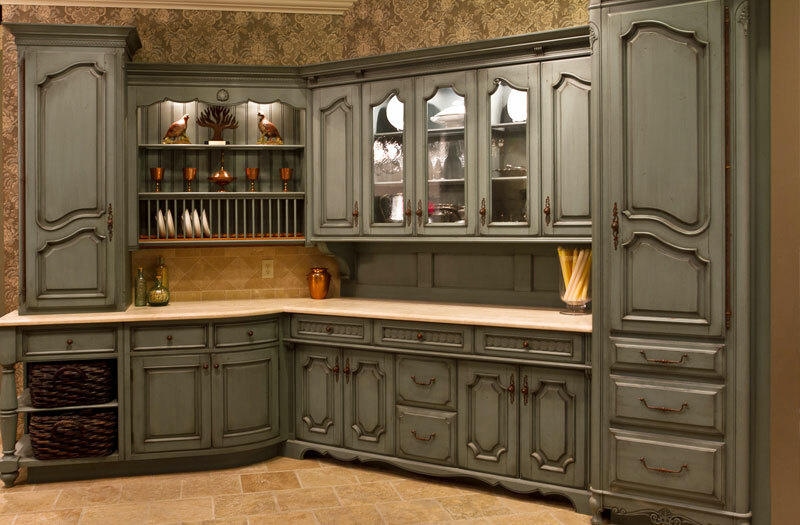 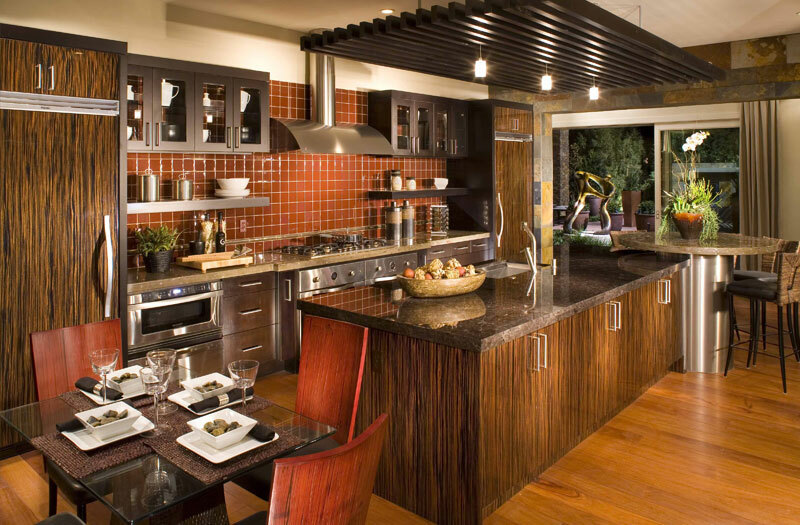 Hammond Kitchens & Bath created Brevard's most elegant custom kitchens and bath online showroom. 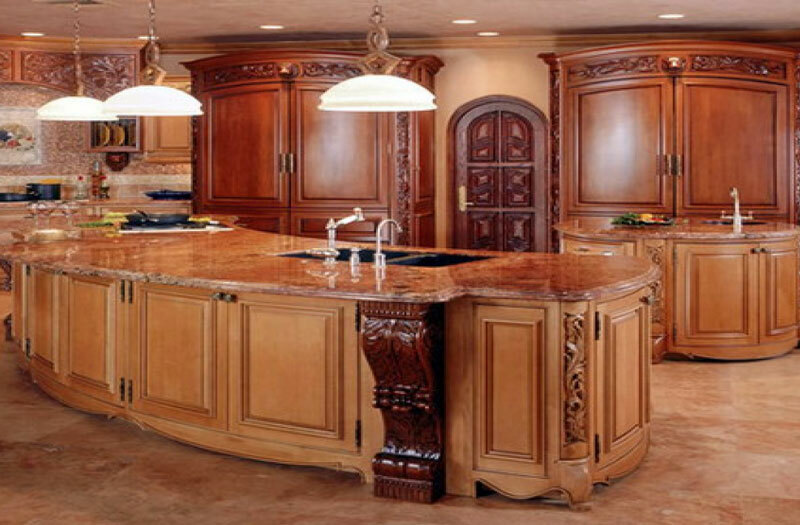 This online showroom is where we have an extensive sampling of complete displays, wood finishes, countertops, decorative hardware, plumbing and flooring. 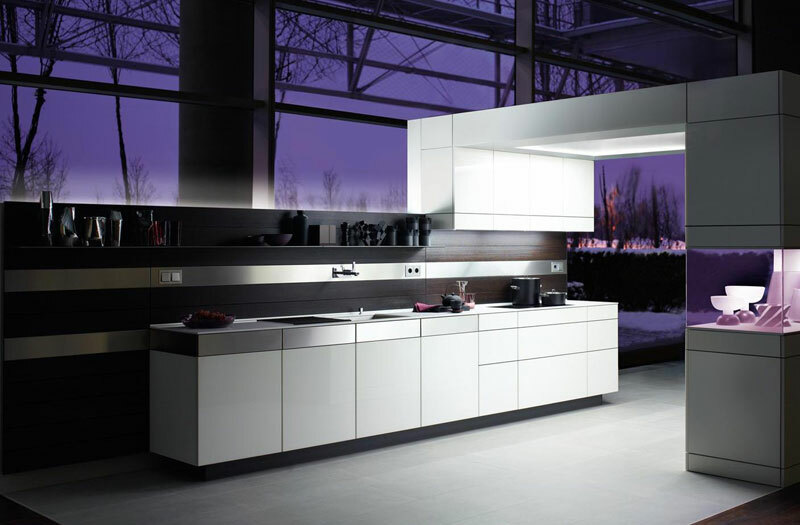 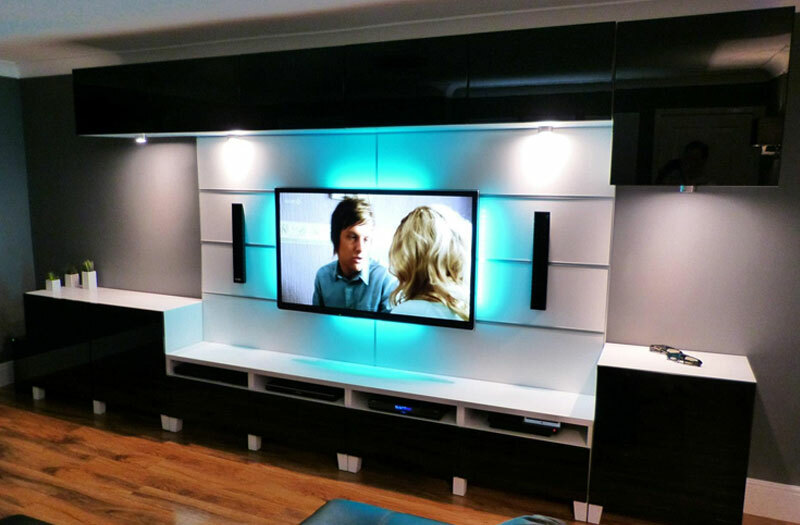 Below are some of the displays found at the Hammond Kitchens & Bath Showroom . 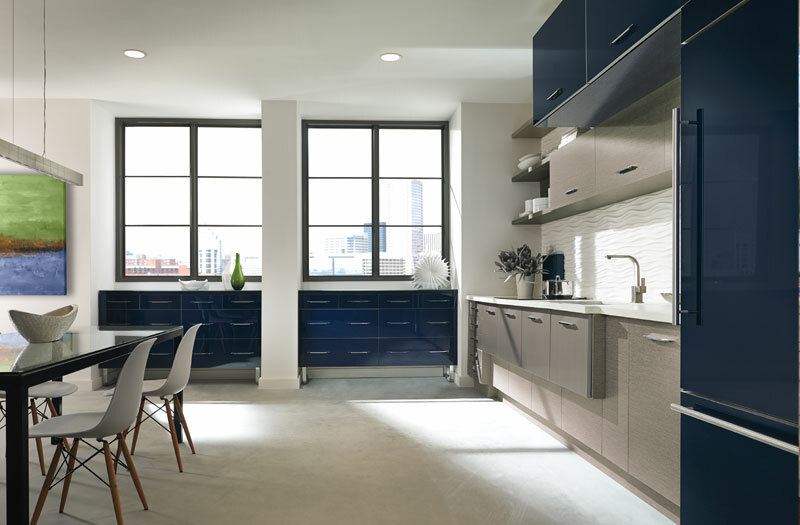 We encourage you to visit the online showroom to see for yourself why Hammond Kitchens & Bath stands for quality.